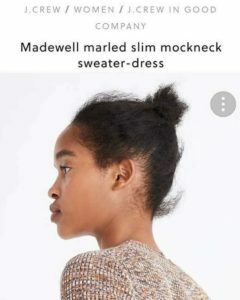 Folks are up in arms after a picture of a model on J. Crew’s website fueled reports of how Black models, especially those with natural hair, are often neglected by stylists. 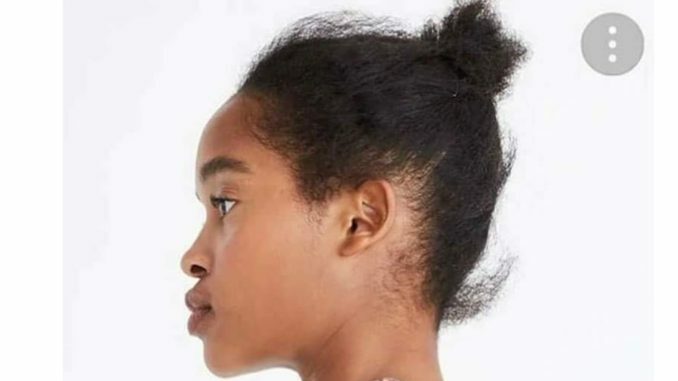 When I first saw this photo, I thought of model Londone Myers, who recorded herself being ignored by White hairstylists backstage at a fashion show because they didn’t know what to do with her natural hair. 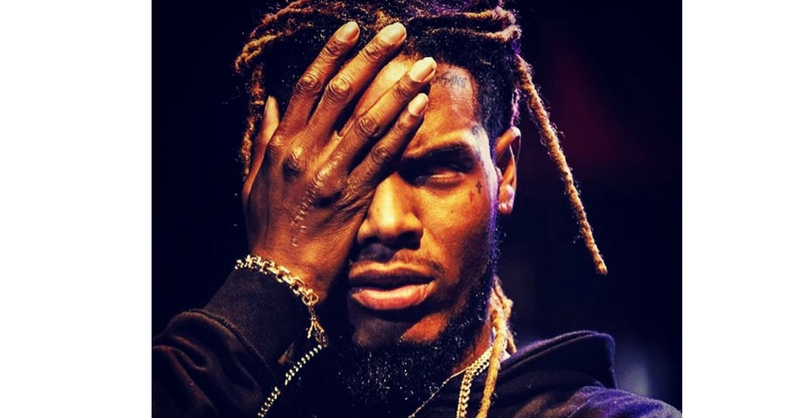 As a woman of color, have you ever had your hair completely disrespected on a shoot? Or event? Or by any sort of MUA/hair stylist? I know sooooooooooo many women who have felt unequipped to do their best job bc of a hairstylist who is not equipped with all hair types. Including myself. Y’all know how many times I’ve had a stylist on set that was pretty much useless bc I had to do my OWN HAIR? Natural or not, her hair could’ve been styled better than this.